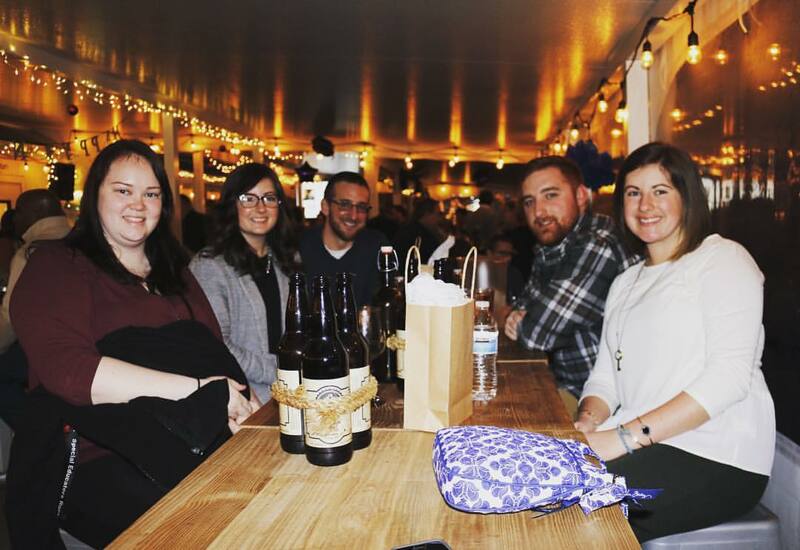 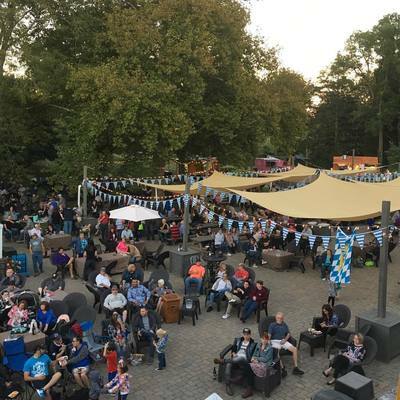 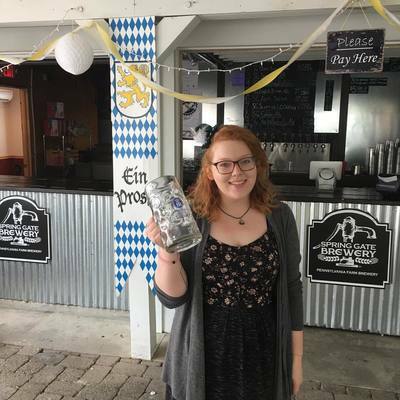 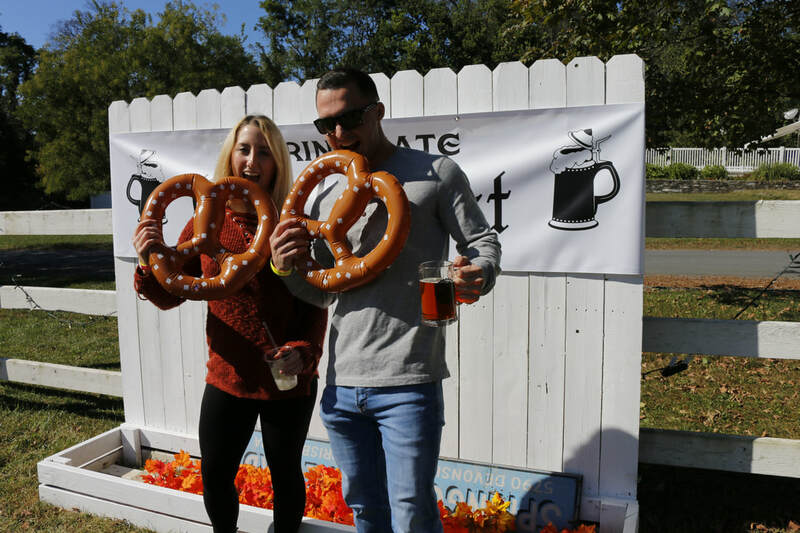 This is our fourth year celebrating Oktoberfest and we want it to be memorable! 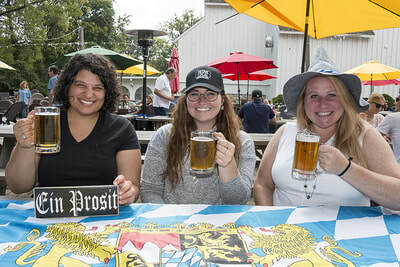 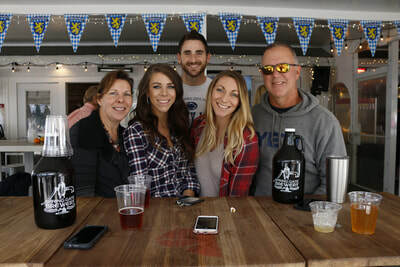 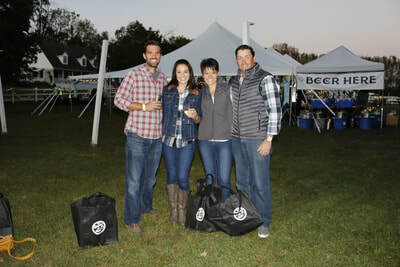 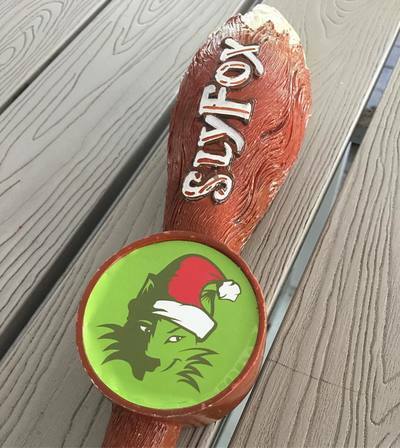 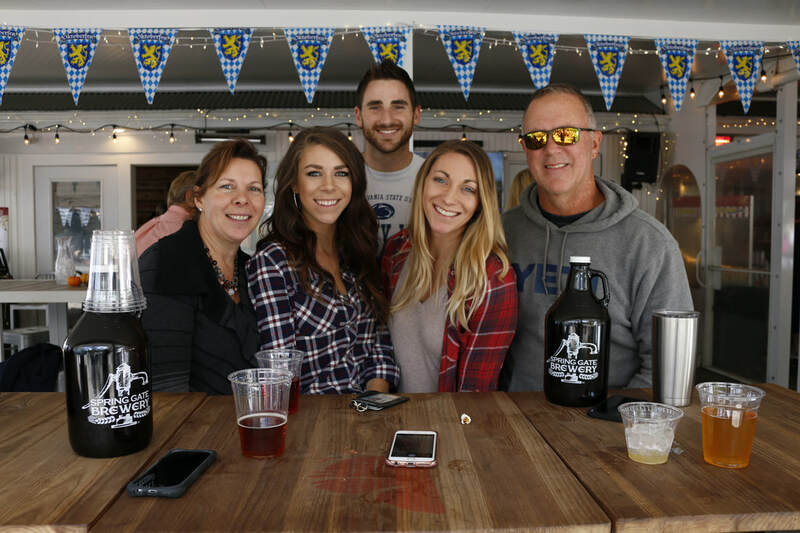 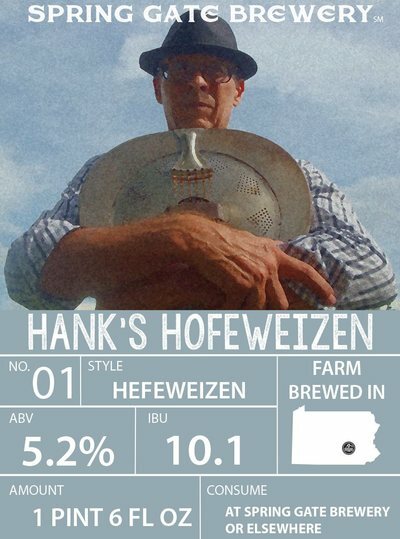 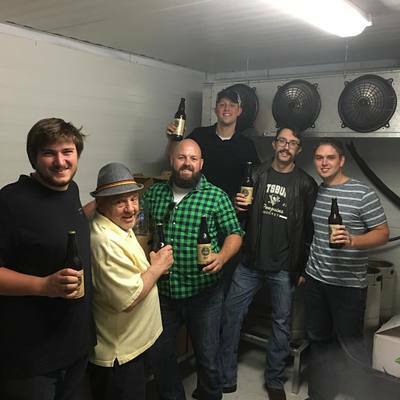 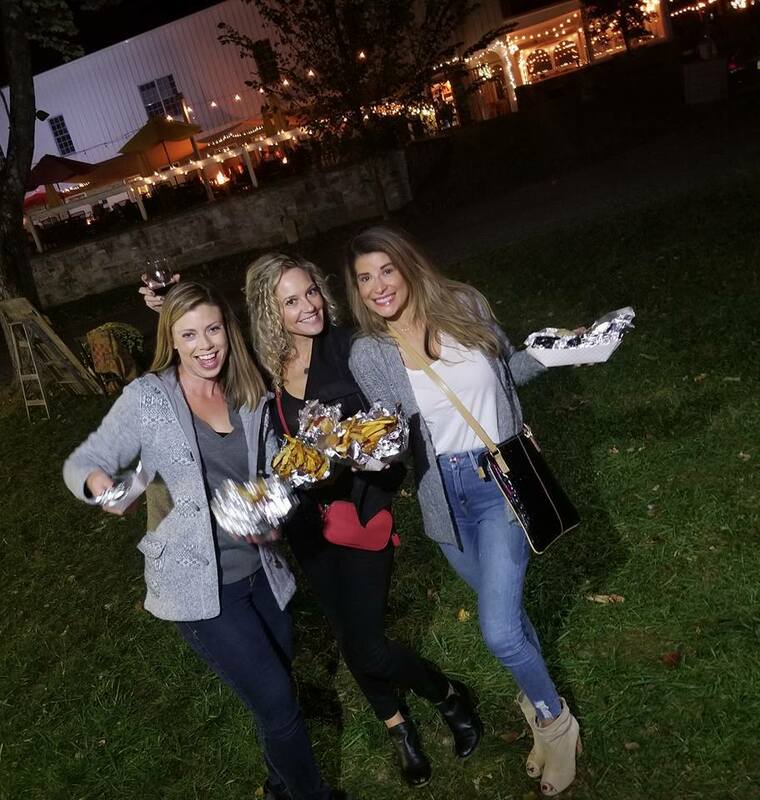 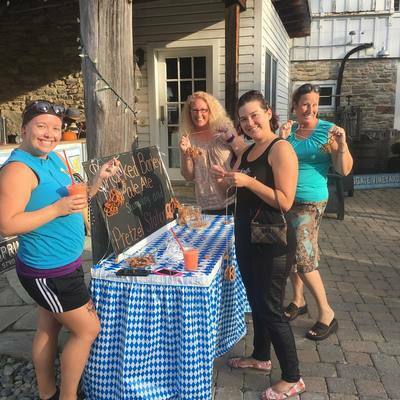 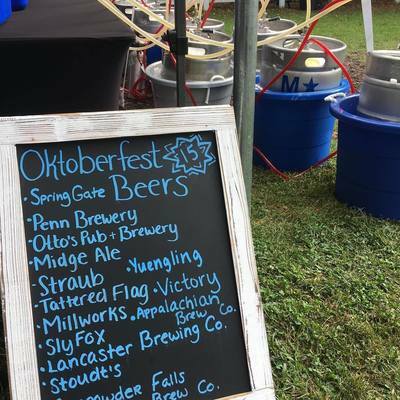 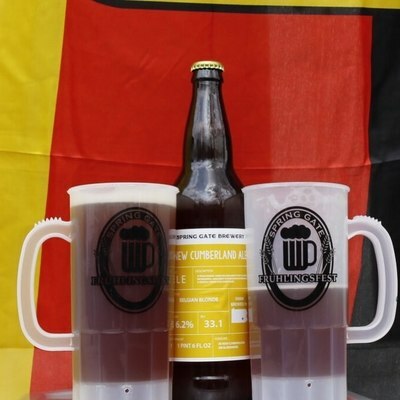 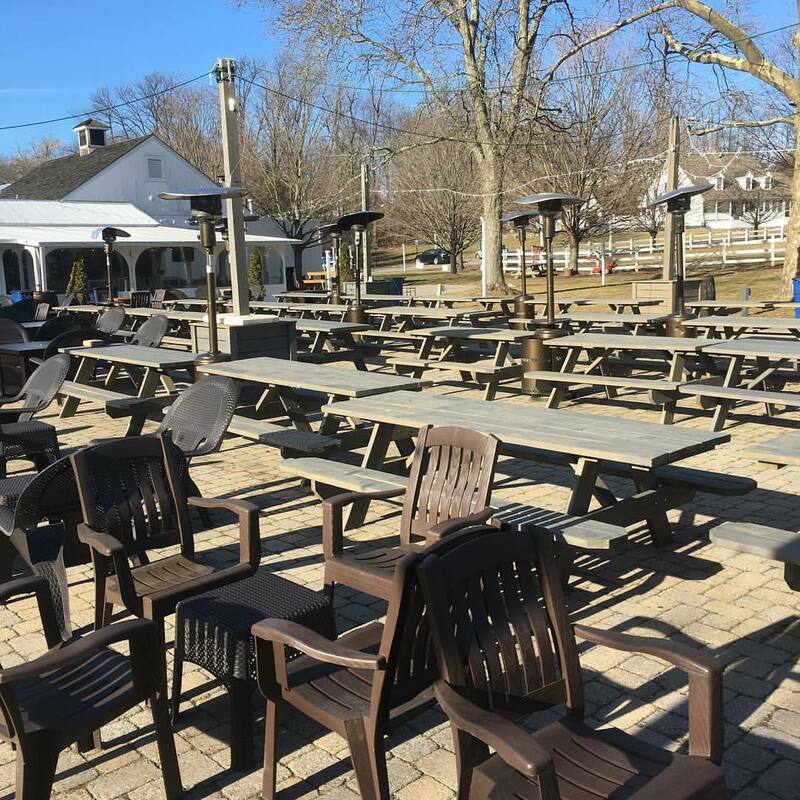 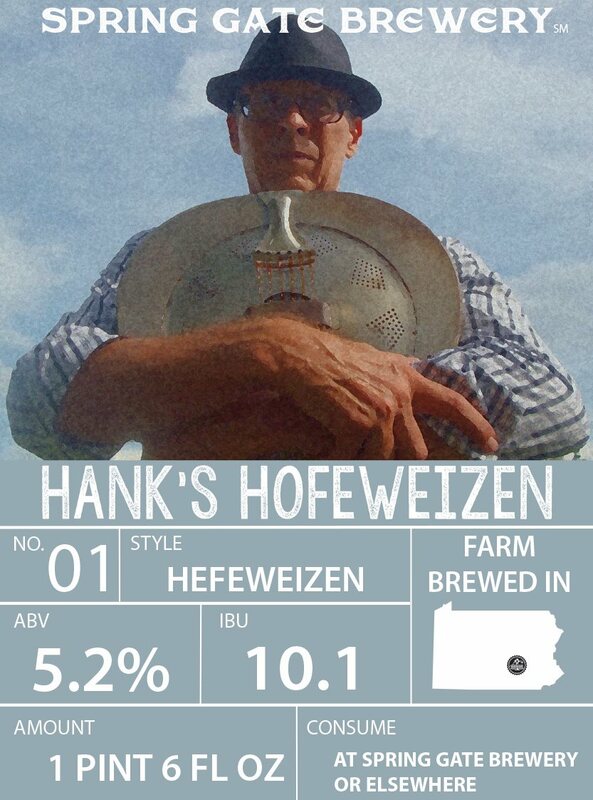 For two weekends, we will try our best to bring you something that resembles the traditional Munich Oktoberfest feeling on our 60 acre farm estate in Central Pennsylvania. In Germany, Oktoberfest certainly has its indoor component, but it also has lots of outdoor components, and uniquely our vineyard and brewery can bring them as well. 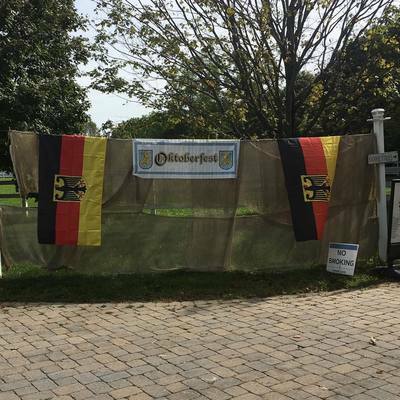 While the overall Estate will be open to the public and be decorated for Oktoberfest, we’ll have our Exclusive Oktoberfest Bar and Happy Hours. 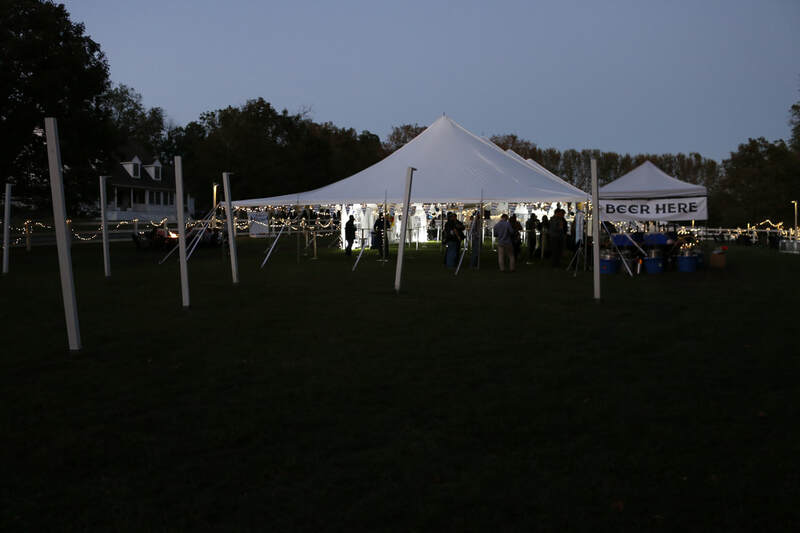 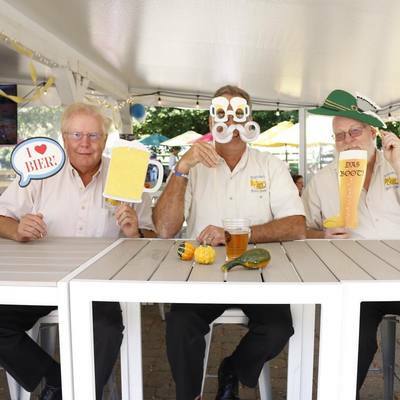 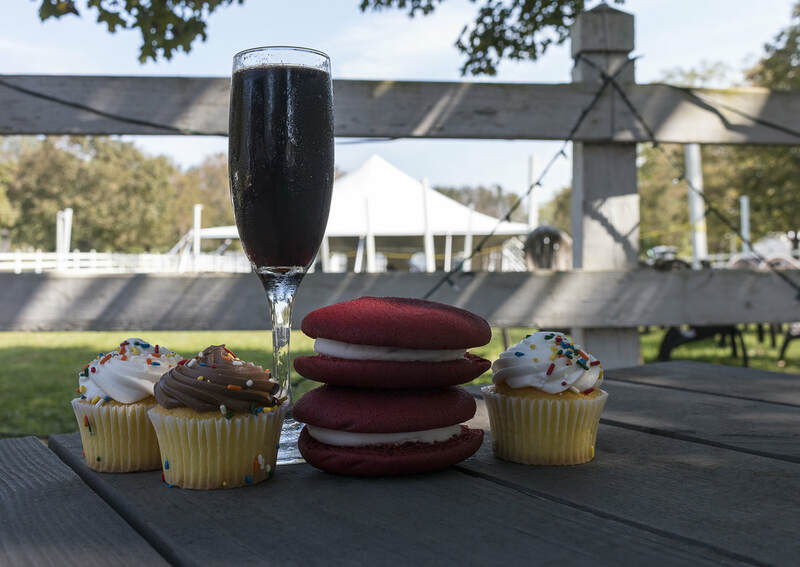 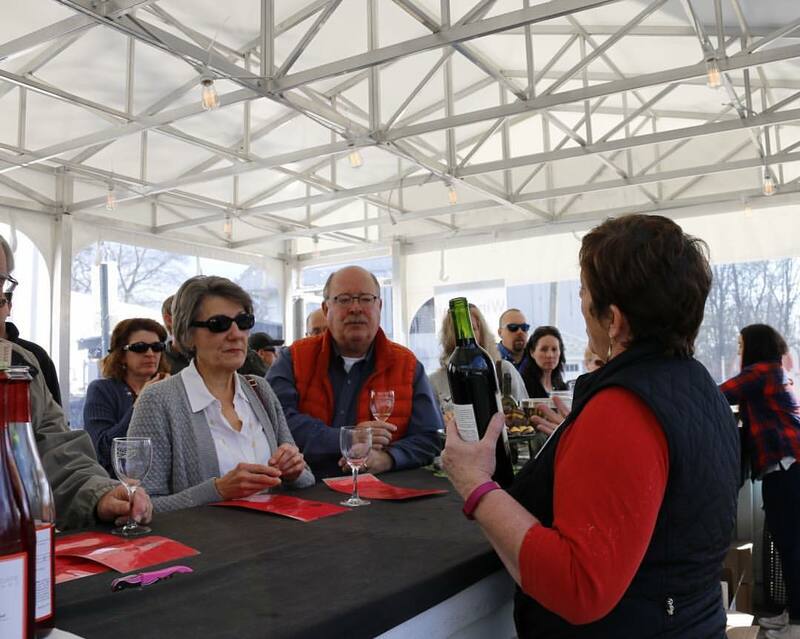 The Exclusive Oktoberfest Bar and Happy Hours will take place under our big tent in our oval along with other fun! 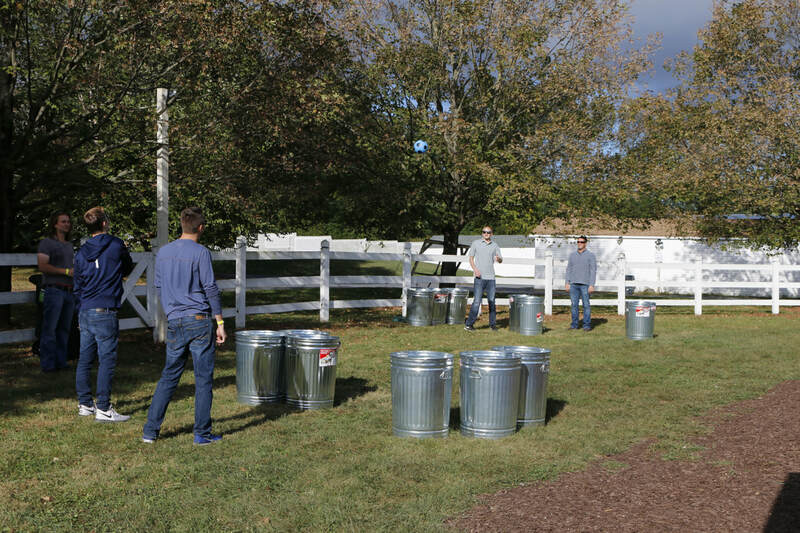 We’ll have our XL pong cans out to play with friends, some time slots for barrel rolling and other games. For a ticket-only experience – buying the Exclusive Oktoberfest Bar and Happy Hour Ticket online and in advance for $15 will be important. Tickets will be $25 at the door. See what's included in the ticket package below. 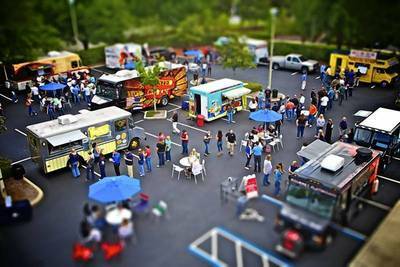 ​NOTE: This Event is Rain or Shine, no refunds. 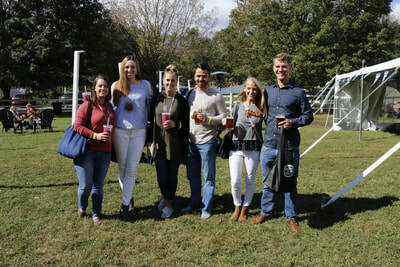 Must be 21+ with a valid ID to redeem ticket. Please print out order confirmation email and bring to the registration table in the Oval to check in. 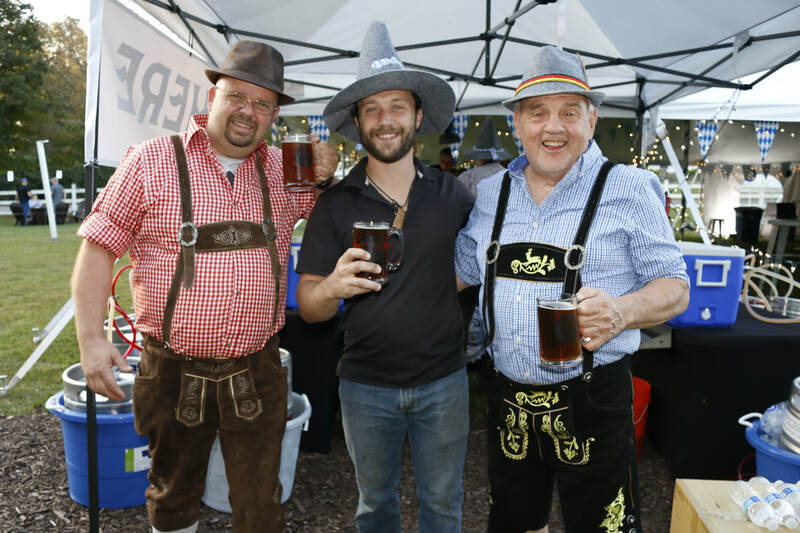 Tickets can only be bought at the door starting at 6PM on the Friday each Oktoberfest weekend starts. 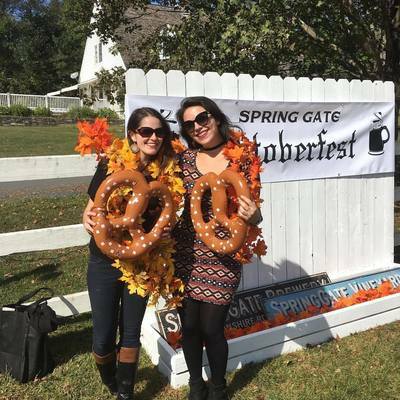 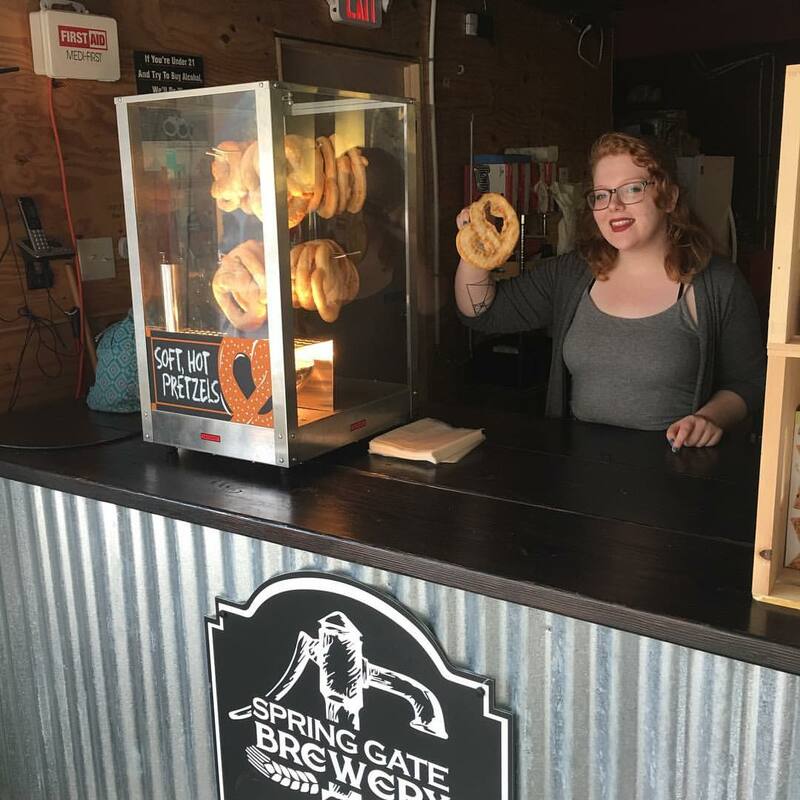 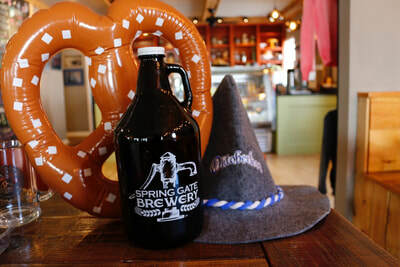 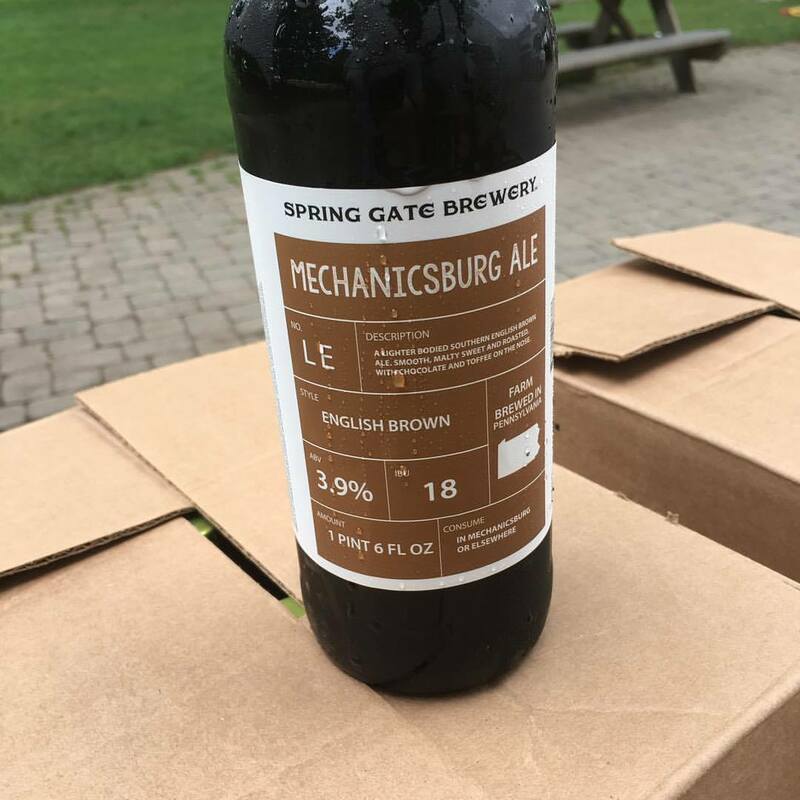 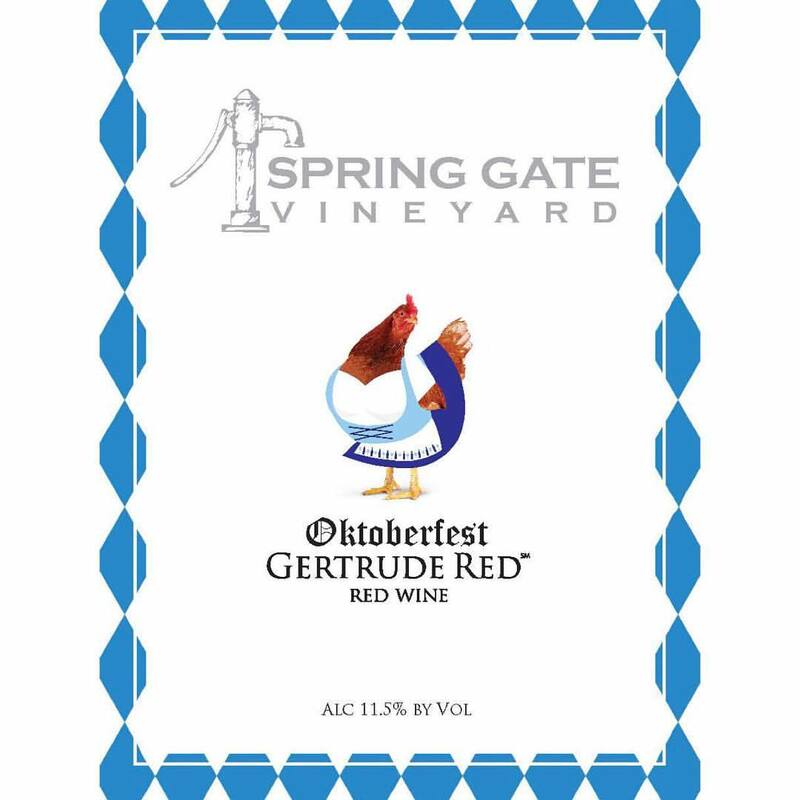 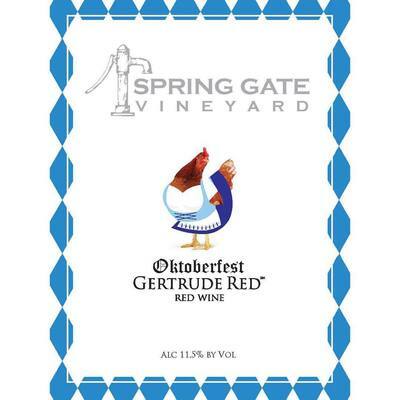 Spring Gate's traditional offerings will be available, as usual, along with our craft Oktoberfest Beer to the general public. 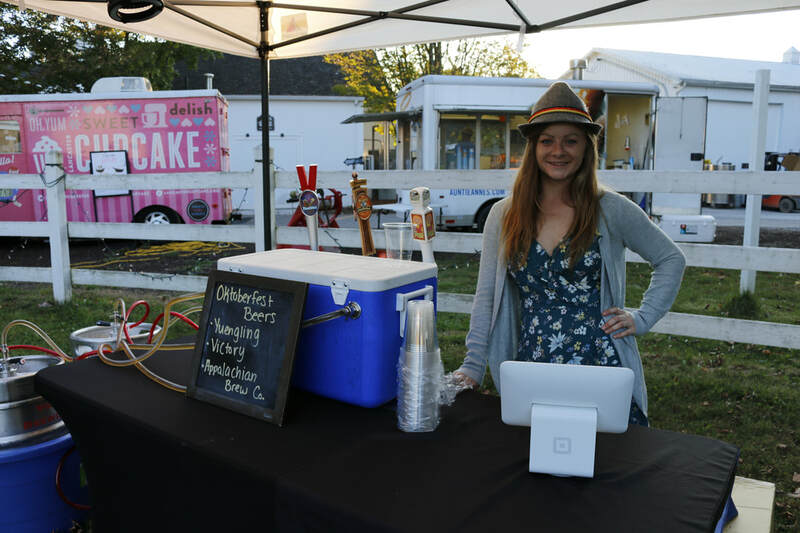 Purchase your $15 online tickets HERE. Remember, tickets at the door are $25. 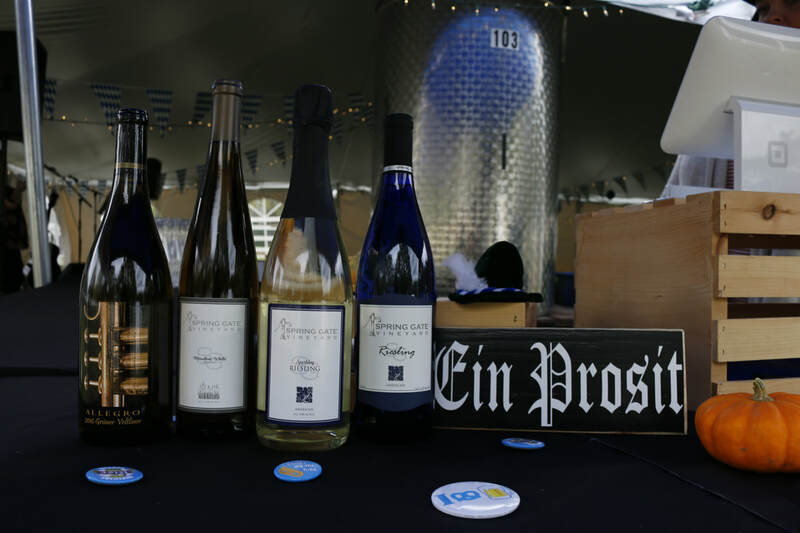 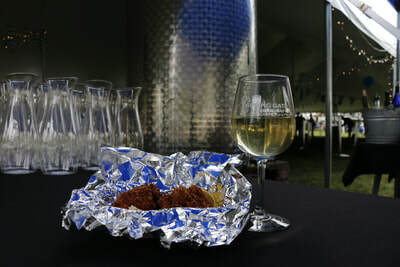 Of course, we will have wine, including that favored German wine, Riesling! 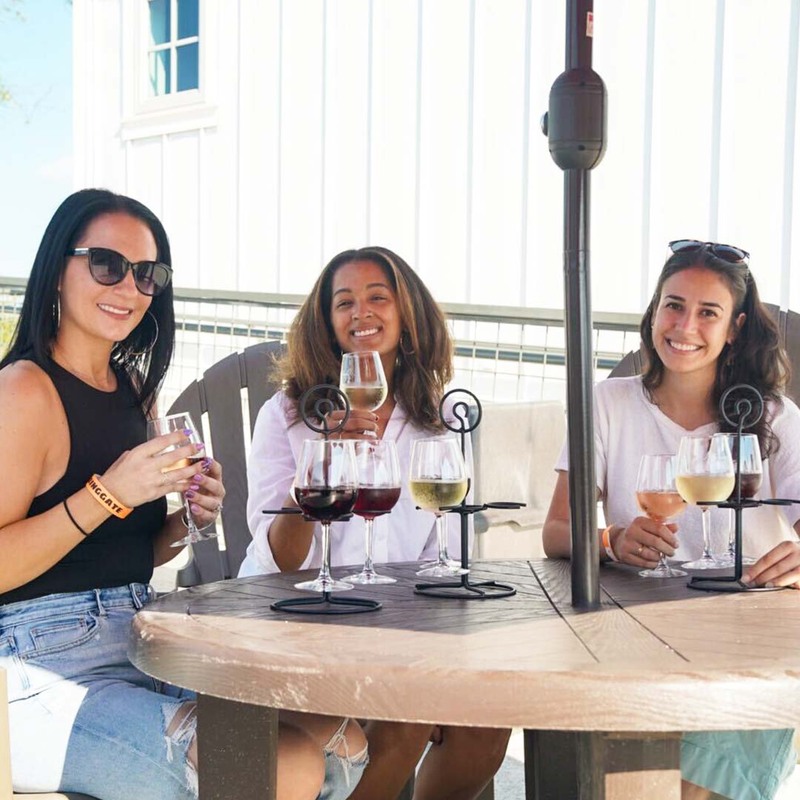 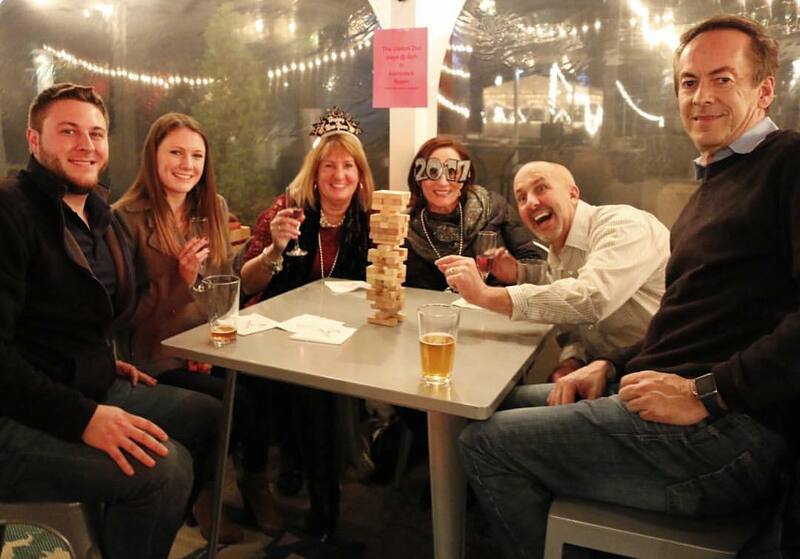 all weekend wine slushy & SPRINGSHINE SPECIAL PRICING! 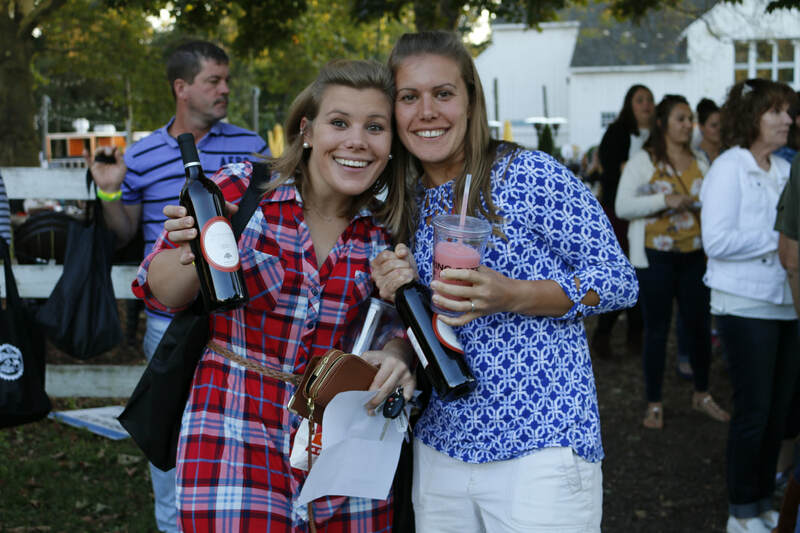 *Only one wine slushy and one SpringShine at a time may be purchased. 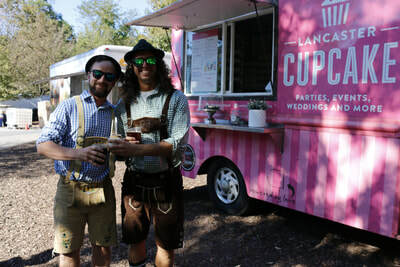 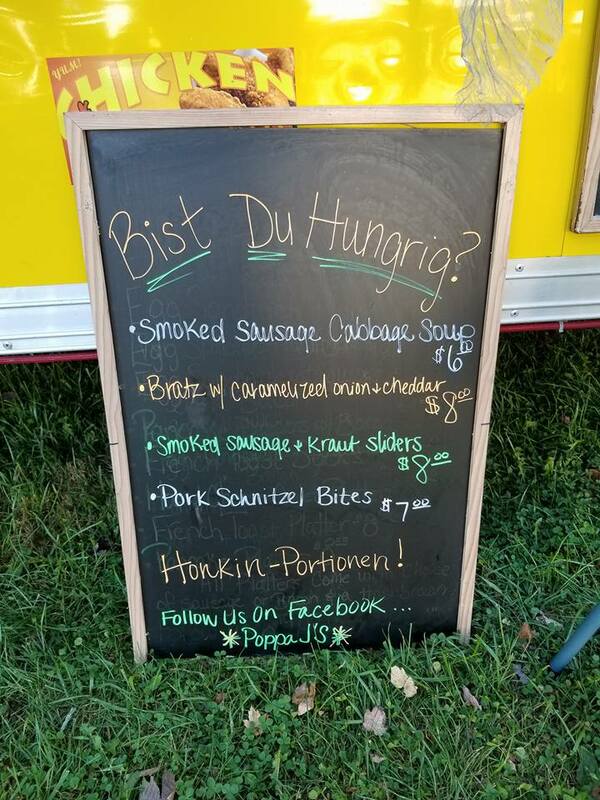 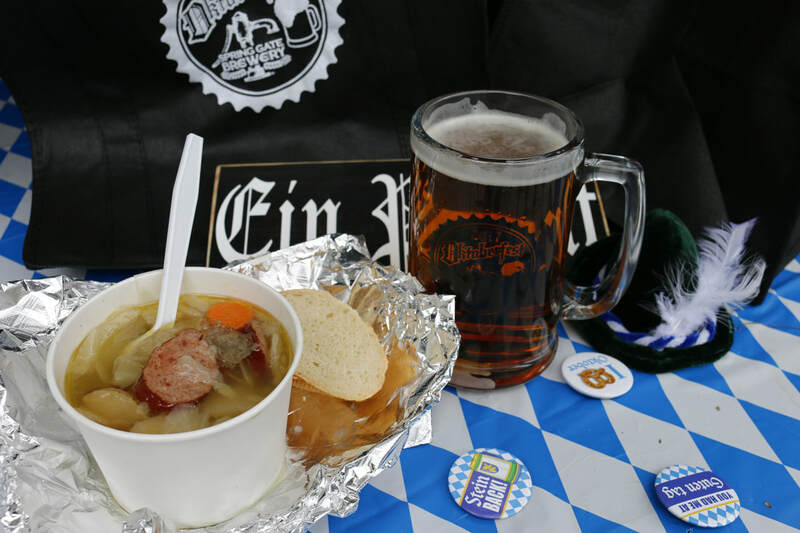 Of course, we will have food, German and not German food from food trucks over both weekends. 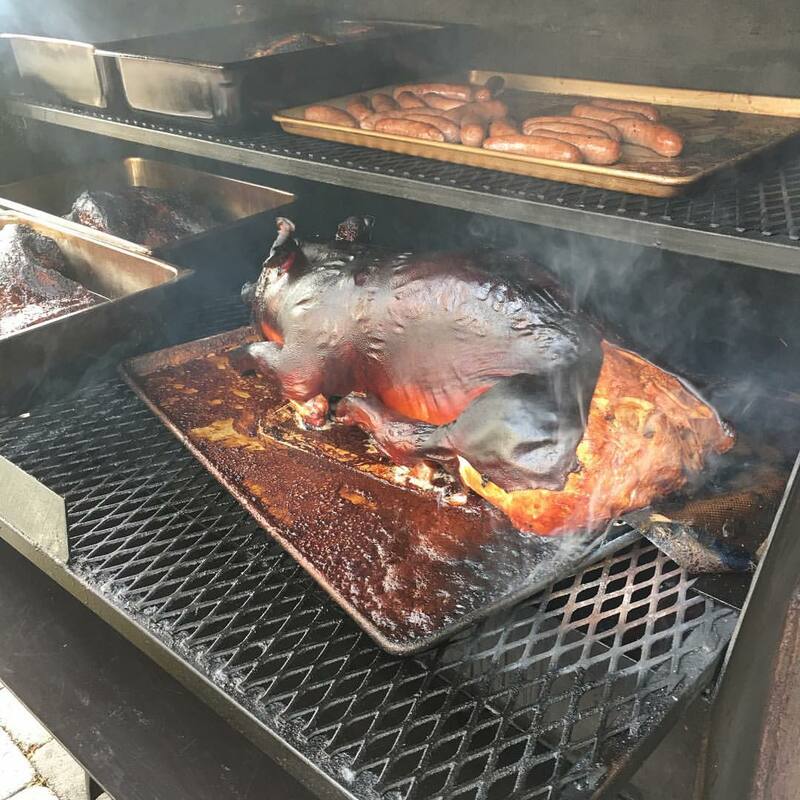 From chicken to sausage, from bbq to tacos, it should all be there at various times in those two weeks. 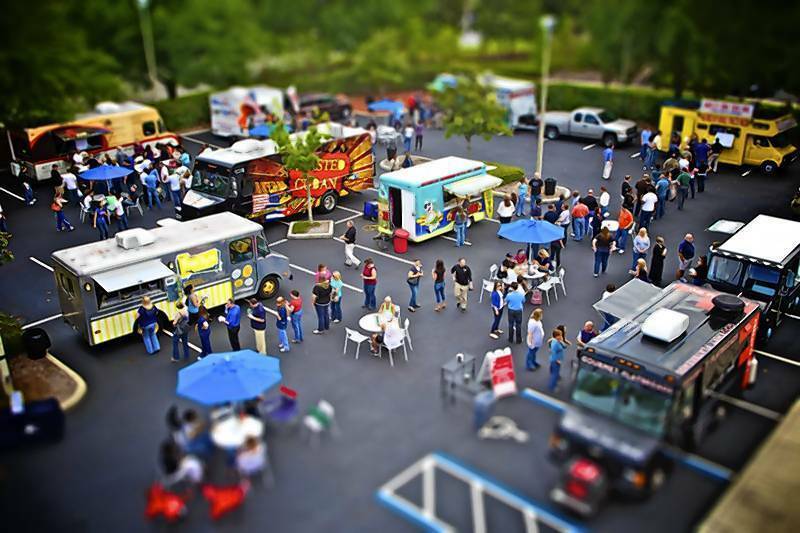 See the list of food truck vendors below. Of course, we will have music, both Germanic and American. 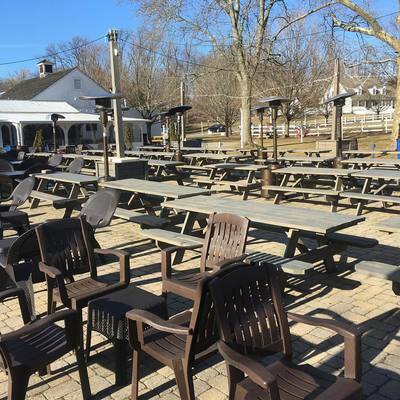 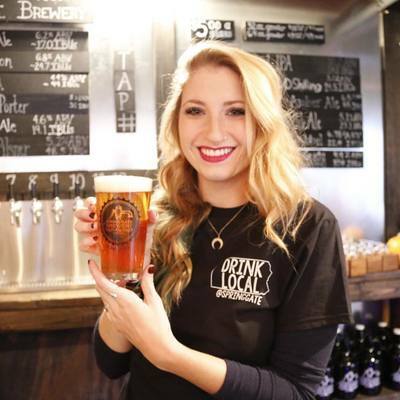 Performances will be in the Brewery and in the Winery on the Ha-Ha patio. 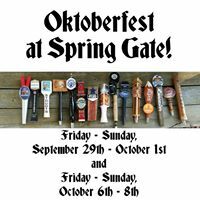 See the musical performance schedule below. We will do some traditional German fun things like scheduled barrel rolling competitions! Our XL Pong Cans will be set up, too! 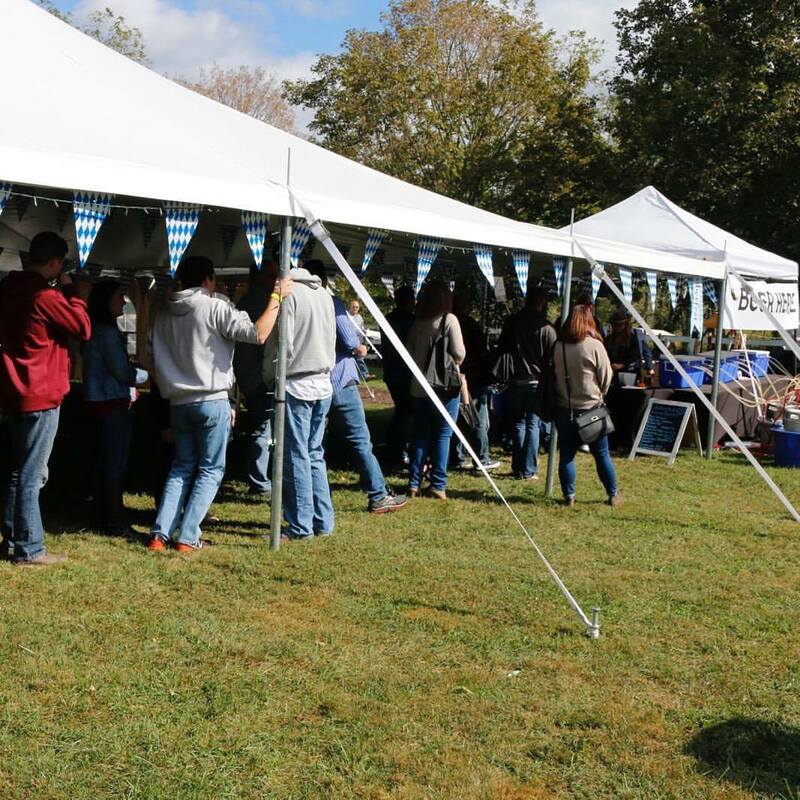 We will have a tent set up in the oval where the ticketed Exclusive Oktoberfest Bar and Happy Hours will take place. 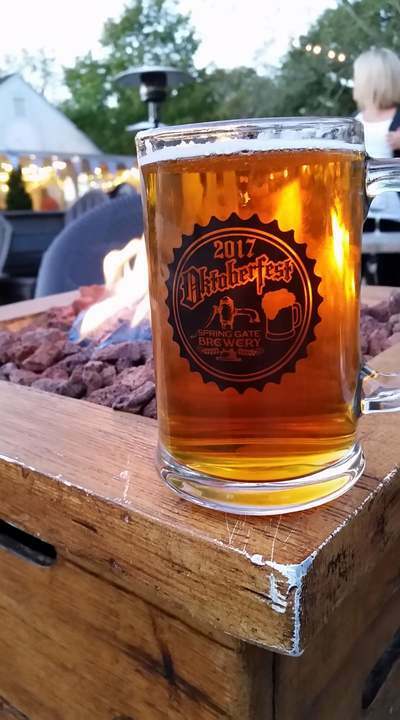 Friday, October 5th through Sunday, October 7th. Start times are 3 PM Friday; 12 Noon Saturday and Sunday. 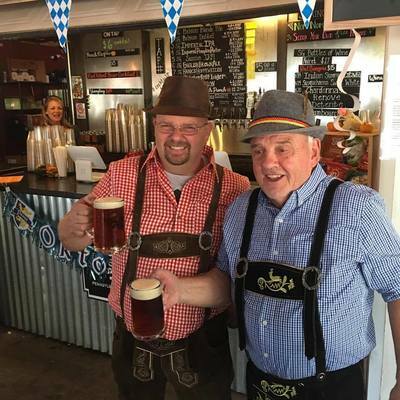 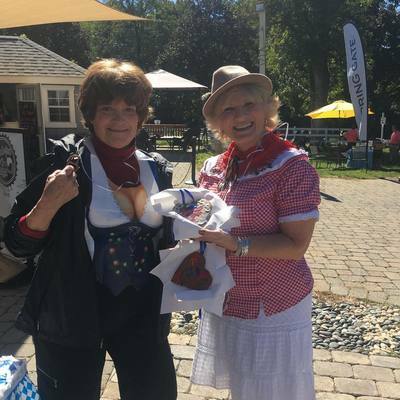 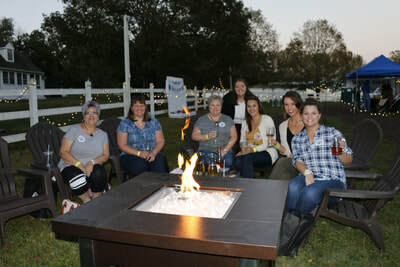 Click Here for Week #2, our Final Oktoberfest Weekend, Friday, October 12th through Sunday, October 14th.